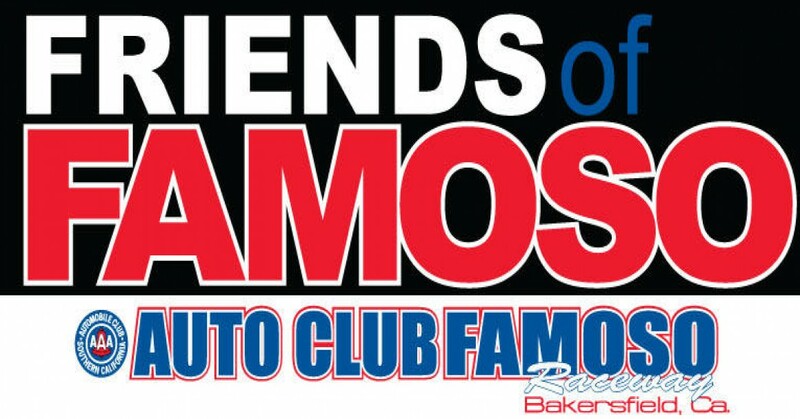 Donate to Auto Club Famoso Raceway. This is not a ticket for an event. On January 6, 2016 Auto Club Famoso Raceway suffered a devastating fire that destroyed the old tower and all of the operational equipment in it. Fans and racers across the World have made clear their willingness to donate time and/or money to help with this situation and we would like to give those people an opportunity to help Famoso Raceway and also become part of the History at these hallowed grounds. Your donation of $100 will go to Auto Club Famoso Raceway. In exchange for your generosity, we will place a 4x6 plate with your name, city, and/or state/country engraved on it. These plates will be mounted to "Resurrection Wall" on the back of the timing/VIP tower. You are welcome to purchase as many plates as you like. Each one can be individually customized. If you'd like to donate more than $100, you can purchase as many donation vouchers as you like. Each plate can be customized or if you just want 1 plate, just let us know by putting just "one plate" in the additional plate fields. Every penny generated beyond the cost of producing and mounting these plates will go towards the repair or replacement of property at Auto Club Famoso Raceway. The plate text will be a maximum of 2 lines like in the example below. Keep in mind this is not what the plates will look like, just and example of the layout.